AMH is a proud member of the Abu Dhabi Chamber of Commerce. 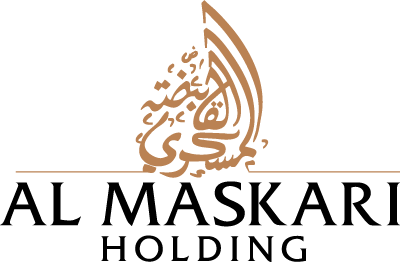 Al Maskari Holding is a proud member of the Abu Dhabi Chamber of Commerce. Al Maskari Holding (AMH) is the privately owned holding company of the Al Maskari portfolio and controls the family's operating subsidiaries, joint venture companies, strategic partnerships, and private equity. AMH is respected worldwide through its ability to create business value with global brands as well as regional interests. 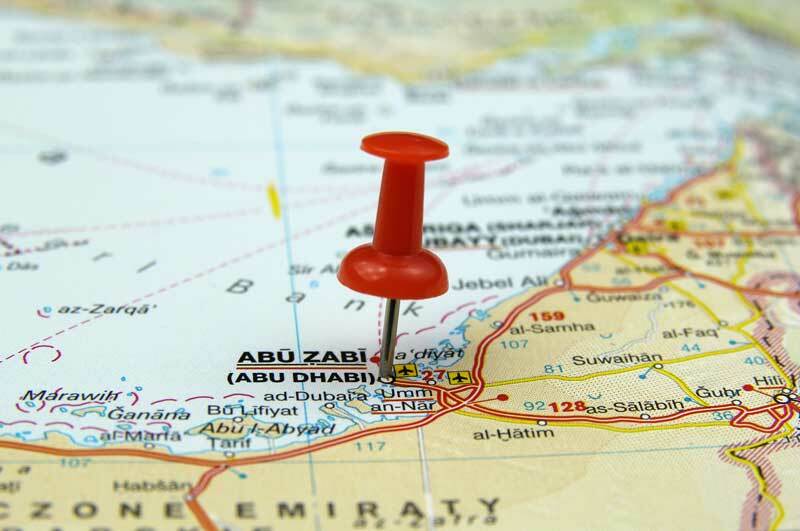 Based out of our nation’s capital, Abu Dhabi, the network strength of AMH is managing out our different business lines to optimize opportunities for our partners in the long term.